It’s 7:30am and when we arrive at Xero™ to shoot our photos we are greeted to a communal kitchen laid out with a seductive range of breakfast goodies ready to service the team. It sets the tone of Xero™; they have a fun and exciting culture with lots of laughs, games and special events. They encourage a great work-life balance & celebrate diversity. It’s instantly noticeable, staff are cared for here; with a foosball table, inspirational graphics, places to catch up and collaborate. Xero have not stopped there, there’s work to do in this office and it’s done the way the user wants to, sitting, standing or a bit of both, this is an “all Sit & Stand” office and the difference is immediate. 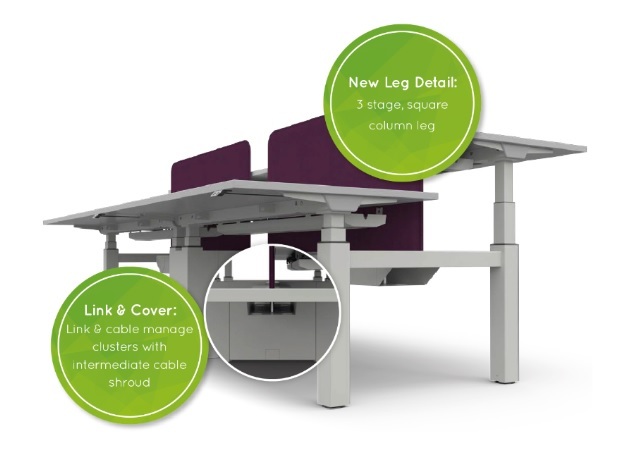 Working with our longtime dealer ACS based in Northampton, we have provided a floor filled with our Sit & Stand desks for Xero™. Using furniture, interior design, fit-out, cabling & audio visual solutions, ACS help shape environments to improve processes and enhance workplaces. With 20 offices worldwide, the Milton Keynes space is their European head quarters and is now boasting a workspace filled with Sit & Stand desks for all. Coupled with the ergonomic Humanscale Liberty chair and a bunch of soft seating and private workspace pods. 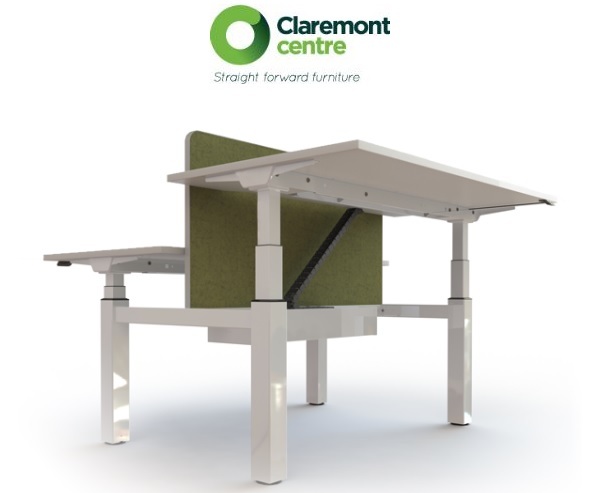 Our Sit & Stand desks were chosen for this project because they provide a versatile work setting with the greatest height range and weight lift ability on the market. Coupled with a 5 year guarantee, the product will be hassle free for ACS.